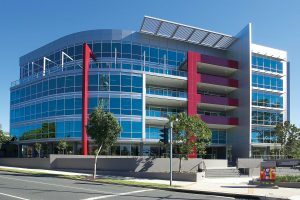 601 Coronation Drive, Toowong is a 7,250m2 A Grade commercial building located in the Toowong fringe city office market. 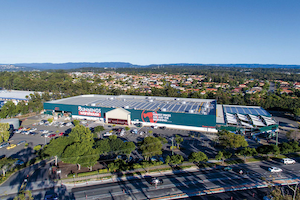 Toowong is located approximately 4km from the Brisbane CBD. 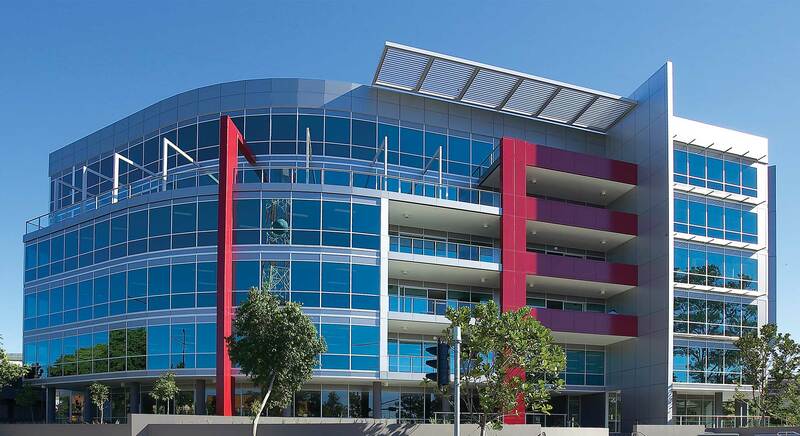 The site is located adjacent to a district shopping centre, a train station, bus stops and Citycat ferry terminal. There is a public car park next to the site catering for 2,500 cars. 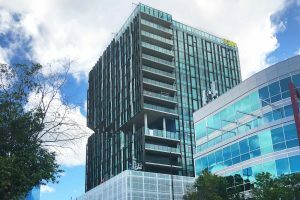 The Toowong area has many shops, restaurants & hotels and has the best facilities of all the fringe office markets in Brisbane. 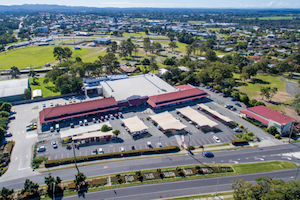 State Development in a joint venture with White & Partners purchased this site in 2004 and secured a DA for a 6-level office building. 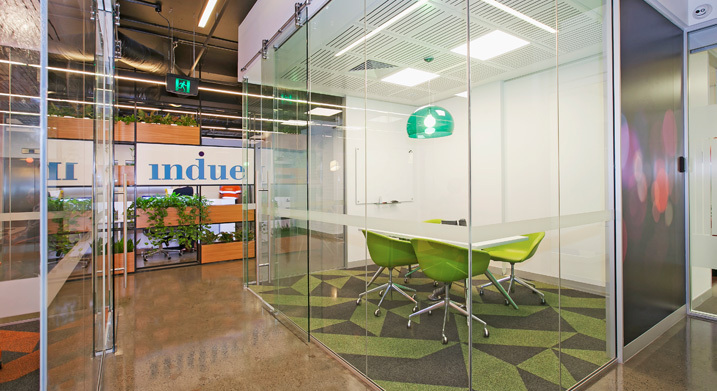 The major tenants were secure early with Vodafone, credit company Indue and OAMPS Insurance Brokers who were a previous tenant in another State Development Building. Vodafone House was built by Hutchinson Builders in 2007. 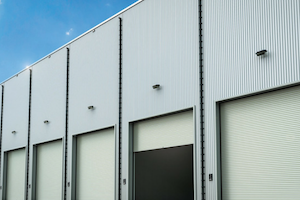 Once completed, State Development took on the Asset Management of the property until it was sold in 2016 for $45.2M.